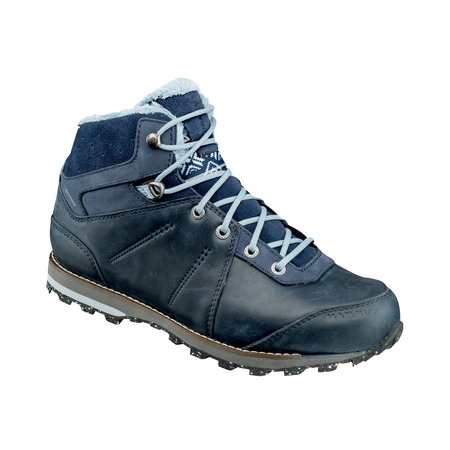 A sustainable face-lift for the Nova III Mid GTX®. 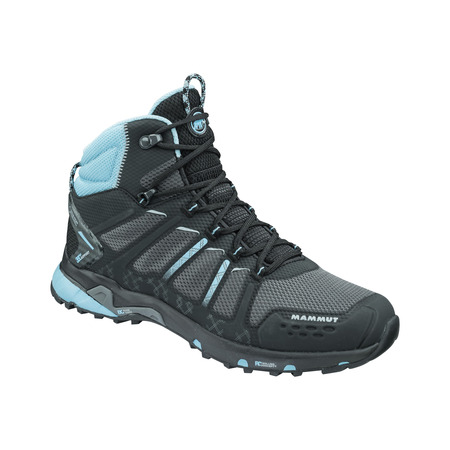 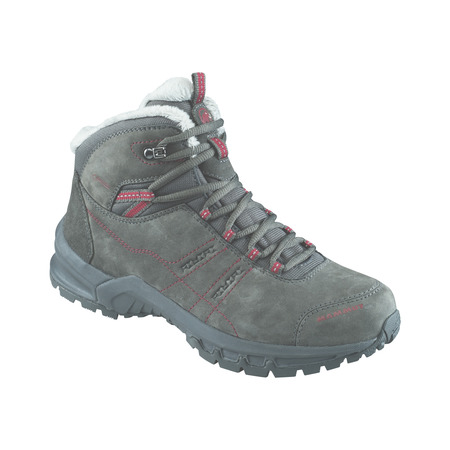 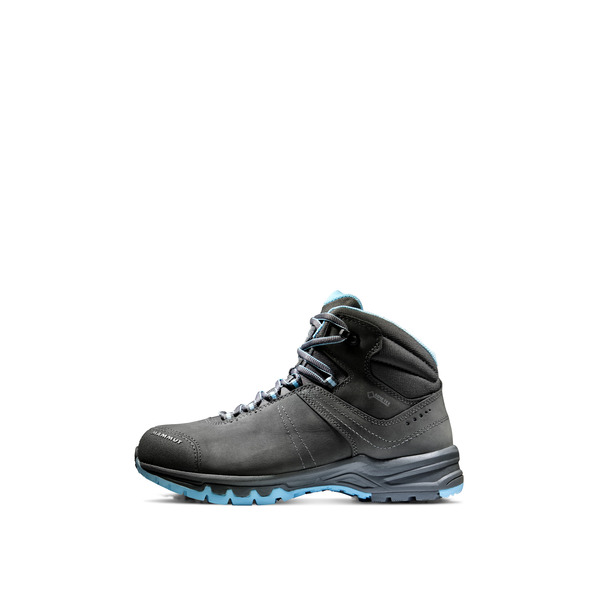 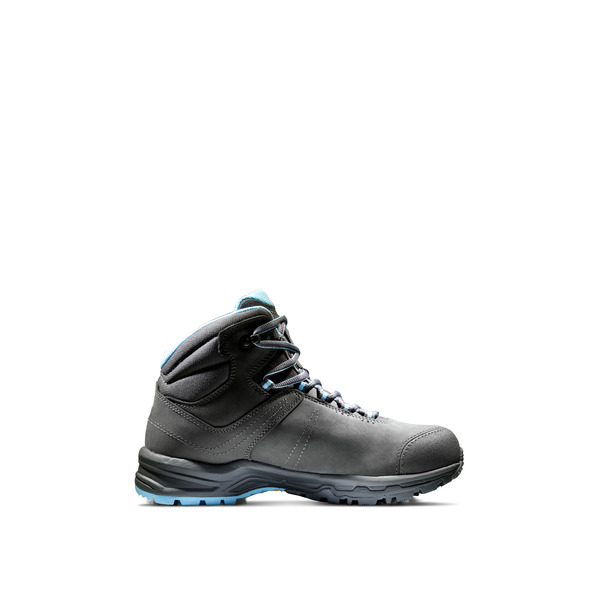 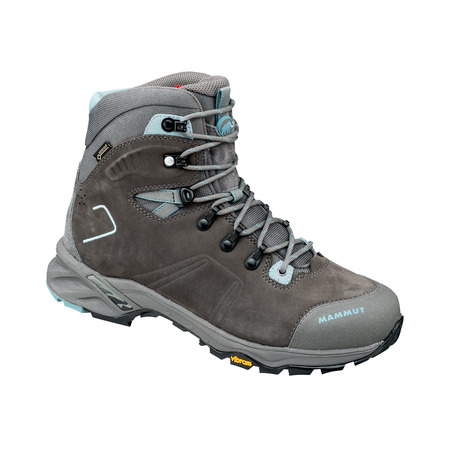 This comfortable hiking boot from the Light Hiking series features the breathable, waterproof GORE-TEX® Performance Comfort Footwear membrane and terracare® nubuck leather, which is sustainably produced in Germany. 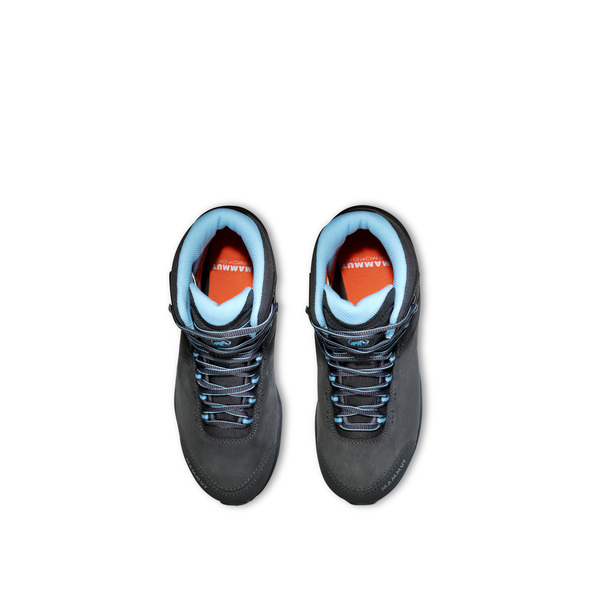 Terracare® leather is made with minimal use of water, electricity from renewable energy sources and state-of-the-art production methods. 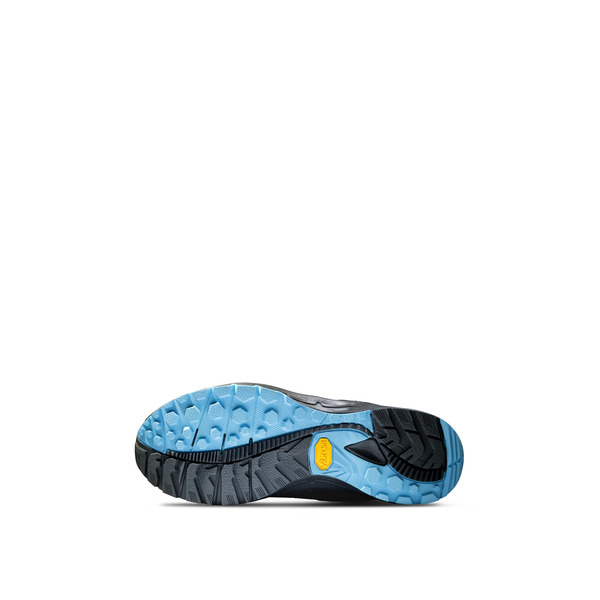 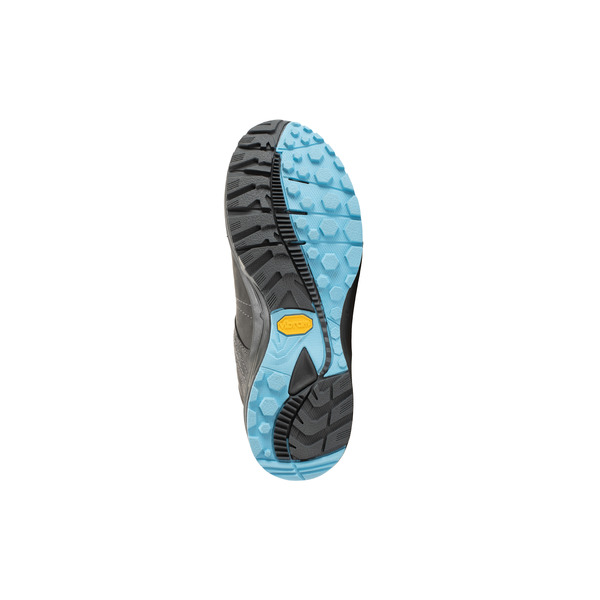 The result is a shoe with an excellent fit, feminine design and a grippy sole.